Here is my story about how I accidentally discovered Linux sixteen years ago. As a Lecturer at MCCI at that time, I wanted to make sure that all students and academics could access the Internet from all computers found in the institution. I tried doing that by setting up a Windows NT server to share the single dial-up connection we had then but I was getting a lot of technical issues. starting on Tuesday 25 October 2016.
your company obtains HRDC refunds. By sheer luck, I got a copy of PC Quest magazine, an inexpensive computer magazine from India, and it came with a Red Hat Linux 6.2 CD. I didn’t know much about Linux (I had briefly used it as a student in France) but I was quite conversant with UNIX. I decided to give Red Hat Linux a try. I “borrowed” a small PC (Pentium 133 with only 32Mb of RAM!) and installed Red Hat Linux 6.2 on it. A few days later, just by methodically following the instructions which came with the operating system, I had a fully functional DHCP server, a DNS server, a firewall and the sole Internet connection was being shared by everyone thanks to a Proxy server and IP masquerading. This is the moment I fell in love with Linux. Some time later, I removed Windows NT from the main server, saving money on licenses in the process, and replaced it with Red Hat Linux. This setup worked perfectly with practically no issues for a number of years. 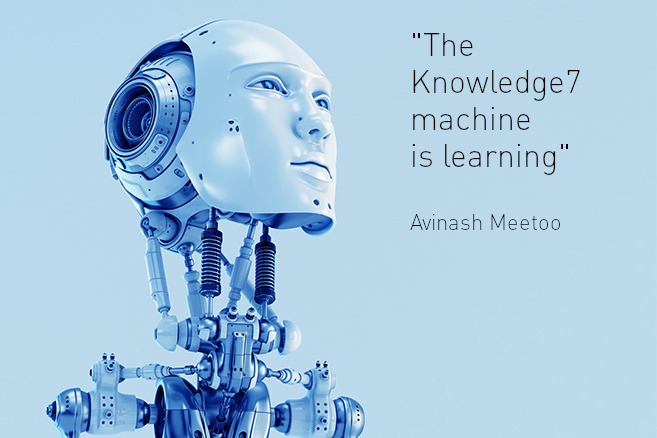 Since the past sixteen years, I have deployed Linux at Knowledge7 and in many other enterprises and, each time, everything worked well and was very cost-effective. Many people have the wrong impression that administering Linux is very difficult. But it does not have to be. 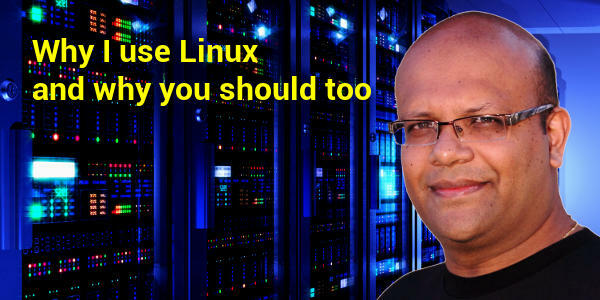 I created Knowledge7 in 2009 to provide the best Linux training in Mauritius. Since then, we have trained about 300 Linux professionals. We are happy that they have found tremendous value in our courses, especially as more and more companies in Mauritius now rely on Linux servers and appliances to power their mission-critical applications. Thanks to our highly-rated Linux System Administration training, you or your staff can quickly learn how to install,configure and administer this powerful operating system according to industry best-practices. Trainees use the latest CentOS Linux 7 (fully compatible with Red Hat Enterprise Linux 7) during all practical sessions. I am the sole trainer for the whole course and I will gladly share my 16 years of experience of Linux with everyone. Contact me on 5701-9254 if you need any further information.